- 1 Flasche Absinthe Duplais Verte 0,7l - 68% vol. 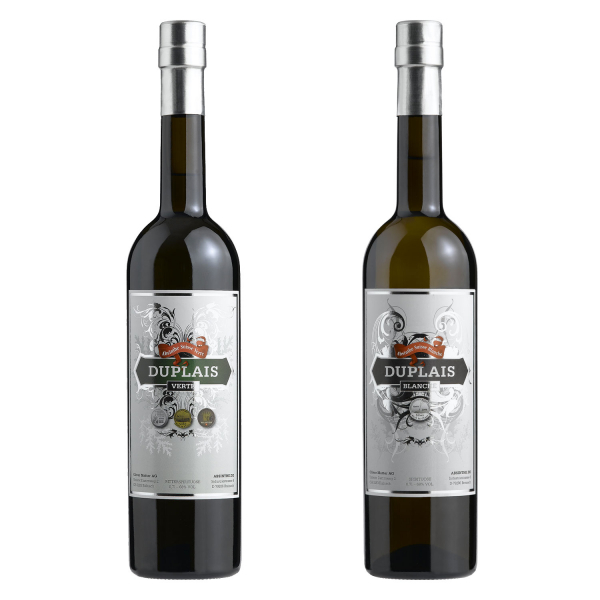 - 1 Flasche Absinthe Duplais Blanche 0,7l - 68% vol. Related links to "Absinthe Duplais Bundle"
Customer evaluation for "Absinthe Duplais Bundle"